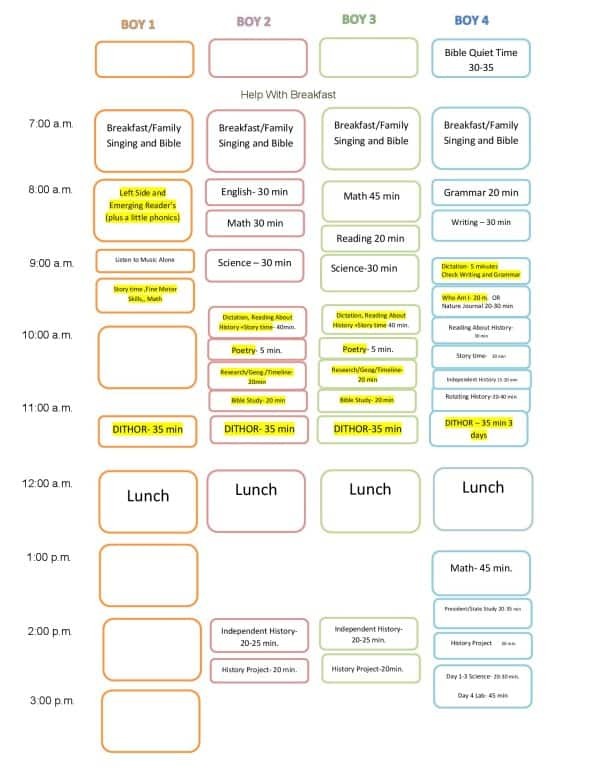 This list is not the only way to organize a homeschool room. 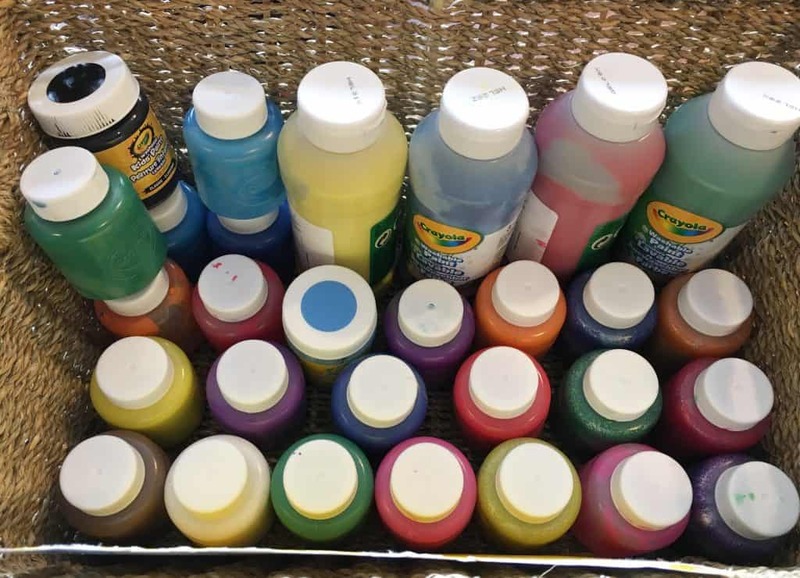 Instead, the goal of this post is to give you a variety of ideas to look at and decide how you want to handle your school space. There is no one size fits all answer when it comes to homeschooling and the same is true for homeschool organization. Everyday Graces has a child with ADHD and reworked the space pictured above to better work for her child. I highly recommend clicking on the image or link above and checking out her post for some fantastic ideas! Oh, and those wobble cushions look awesome! Everything in me loves this minimalist homeschool room idea! Are you homeschooling a larger family? 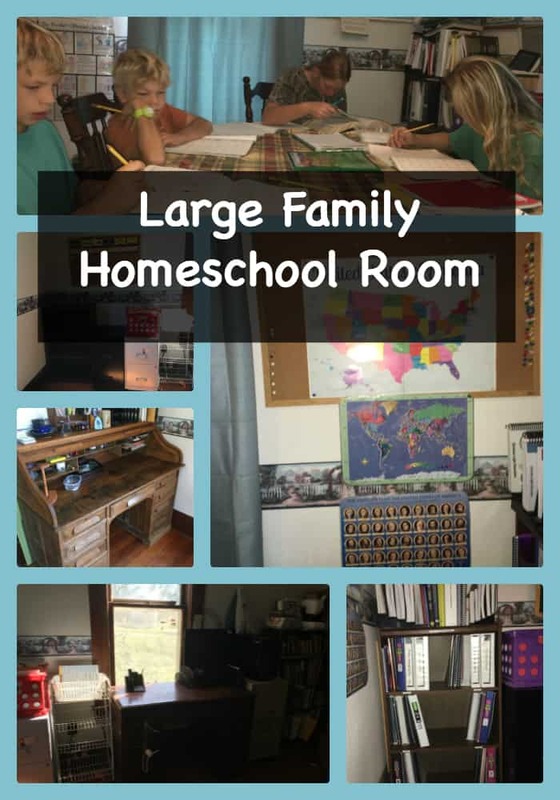 Peace Creek on the Prairie finally set up a homeschool room for her large family and shares all about how she put it together. There are some great ideas here. I love the clean simple look of the desk area. I also love that it could be adapted to fit many situations. Are you looking for ideas to make sure that your school year will be organized and ready? These tips from Wonder Filled Days are fabulous! 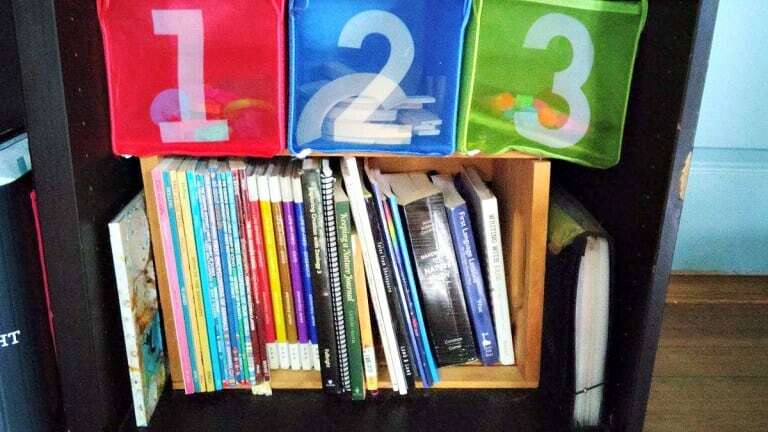 I love the idea of properly organizing your school books. Sometimes the best organization is smaller. I definitely recommend checking this post out to get some fresh ideas for your homeschool. 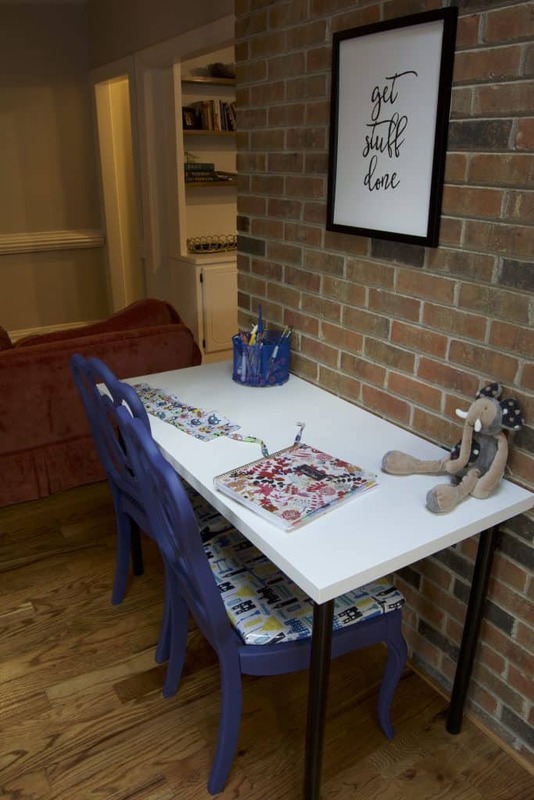 Can I just say that this homeschool room is the organized mom’s dream? This has a spot for everything and any type a homeschool mom would be happy here for sure! I honestly wish I would have had this when my kids were younger! Have you ever wondered what a homeschool room would look like for a work at home homeschool mom? Check out this video from High Energy Homeschool. That tent reminds me of when mine were smaller and hid in little spots to read a good book. Would something like this work for your homeschool? This post is packed with tons of simple and practical ways to organize things. I love the different boxes and totes for holding everything. It can be so hard to find simplified ways to organize thins but Just a Simple Home has some great tips. This homeschool space has such a beautiful and simple design. I adore all of the small touches that add to the rooms. I love even more that they share some of the different ways they put these things together! 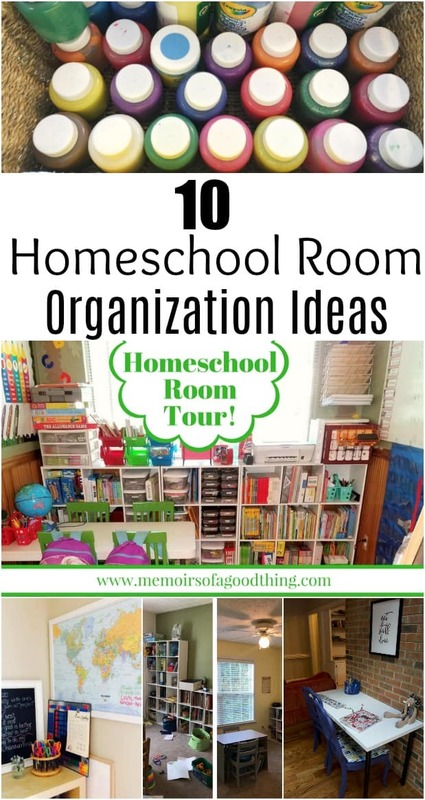 This would also be great homeschool organization for smaller homes. Ok, I have to say that I am in love with about 20 things in this homeschool room. To keep it simple, I will tell you that there are tons of great ideas here to help you really get your homeschool room organized that you don’t want to miss! This room is beautiful but you have to click over to the post to see the clever workstations she has set up. They are so awesome! I think that these could also work really well for families who are sharing homeschool duties with friends or who are homeschooling with large families. They seem simple to set up and don’t seem difficult to clean up either. Are you homeschooling in a smaller space? They Call Me Blessed shares some really beautiful tips to use your dining room for homeschool. Not all of use have the space for homeschool classrooms. This seems to be a great way to handle this situation. This is what we were doing recently and it was working really well for us. I am one to reorganize often so I see it changing soon. I plan to add some mason jars to hold some of the smaller things like learning manipulatives and small school supplies. Please leave me a comment and let me know what you to do to organize your home for homeschooling. I will be featuring some of the ideas that readers share with me to give you more options and ideas to try out. Feel free to share pictures as well if you want them shared in this post. Whether you are using a large space or a small space to homeschool you don't want to miss these homeschool room organization ideas. Thank you so much for linking my post to yours!